Dr. J. Compton Burnett, was born in the year 1840. He graduated with honors from an orthodox medical school. While he was working as a house physician his original mind was occupied in devising better curative measures for the patients admitted. 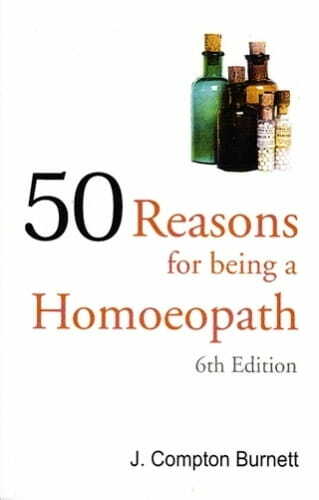 Here he relates his experiences and his conversion from allopathic drugging to the homeopathic curative methods mentioned in the various cases.